You are most probably aware that Slide Show Projects are very much in demand. Be it for Re-sale, professional and business use, documentaries, movies or explainers. Know how to create, structure and re-use a Slide Show Project will make look more pro and grow your skills in After Effects. This is a Project Course where will build a definite useful project: Creating a Slide Show. 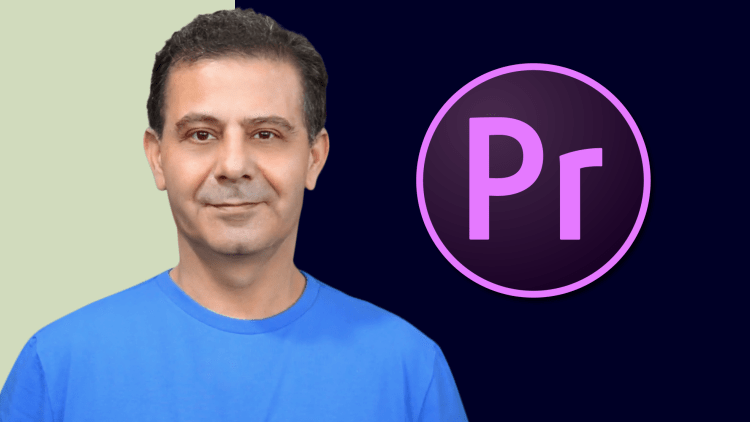 This is a practical course where you will be able to download the After Effects project file and use it for your work be it commercial or personal. You will learn how a slide show project is build and how to use it for personal or commercial benefits. It is a model project that you can later modulate to have 20, 30 or 100 slides depending on your needs. The main concept of this course is to cover all the steps that are required to Create a structured and modular slide show that you can use and re-use, grow or reduce and change any slide animation. 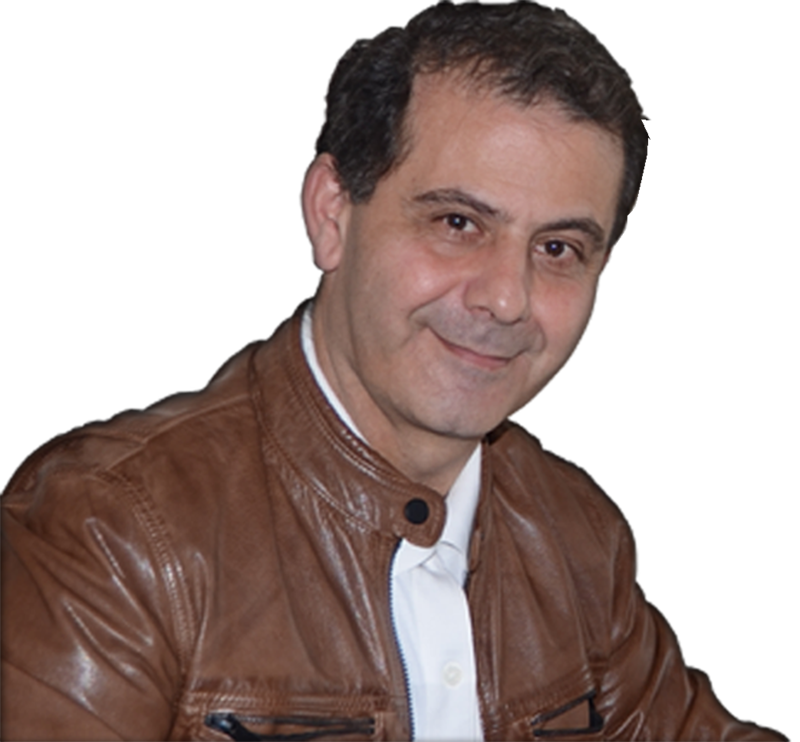 You will start by understanding the various methods to import your photos. Move on to create the structure within the After Effects Project. The next Step will be to create the slide animations and how to move from one slide to another. There be a thorough on Sequencing and creating images or movies pre-comps the professional way. Adding lower thirds will come in just to demonstrate how you can add messages on each slide. The last part we will deal with packaging for re-sale or personal use. 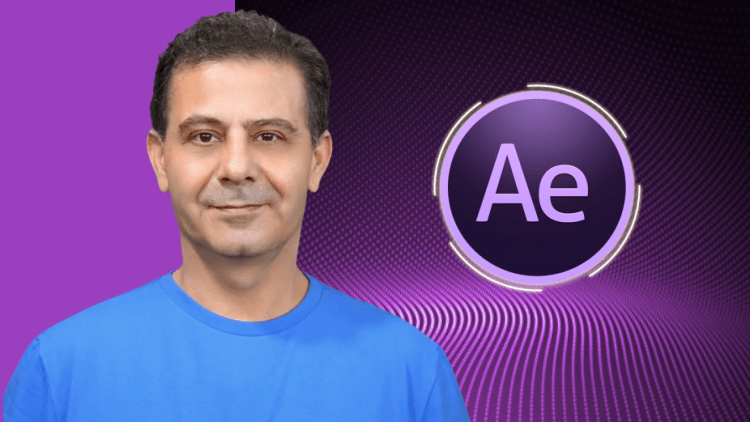 The Highest Rated After Effects Complete Course on Udemy. Animation, Motion Graphics and Visual Effects is what I love creating and teaching, Offline and Online. After Effects is what I love working with, every day, (except Sundays, my wife and kids won’t let me). If you want to Really Learn About After Effects, then I will be more than happy to offer you all my skills, experience, and expertise. I guess 40,000+ Students in the last 6 months is a good sign that my courses will be of benefit to you. 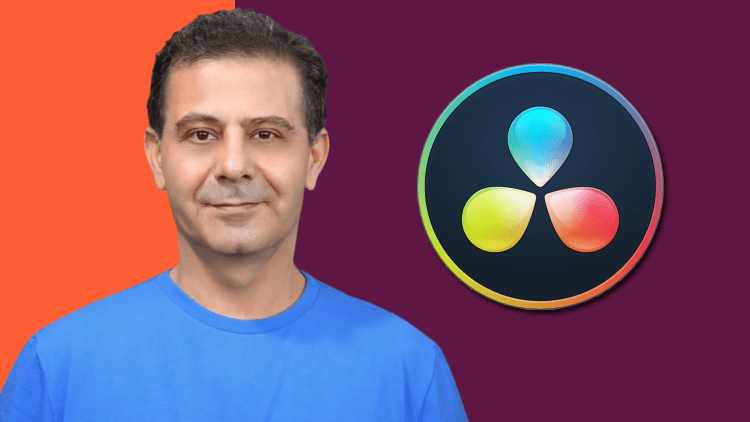 Start by understanding the workflow in DaVinci Resolve. Learn Video Editing in Adobe Premiere with Color Correction & Color Grading and Professional Video Editing Techniques. The Entire Video Editing Process while you create you Demo Reel with professionally shut footage provided for you. The complete and professional Color Correction and Color Grading Process - A step by step approach, Including how to use the all Lumetri Scopes and the Lumetri Color Panel. 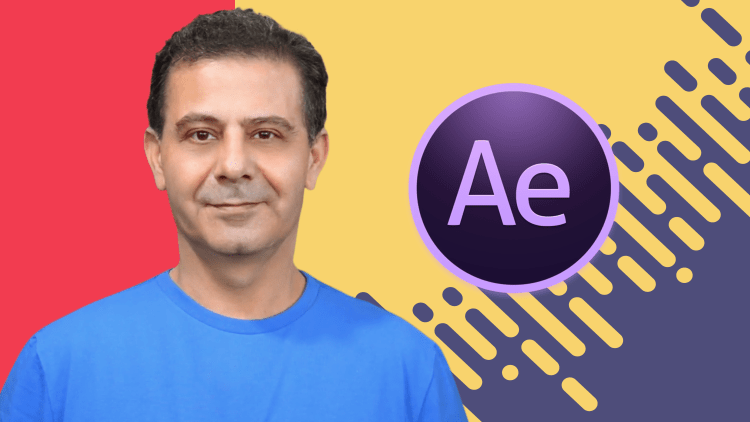 Adobe After Effects Tutorial - Master the two most important techniques for 2D animations in Adobe After Effects.